Klenovica is a small fishing village located between Senj and Novi Vinodolski. This small and peaceful place is ideal for vacation for those who would like to escape the crowds. Klenovica has about 350 residents, but that number during the season becomes much higher. The most specific thing about Klenovica are the sources of fresh water in the sea. Mixing of fresh and salt water favours the development of flora and fauna, therefore, in this area there is plenty of fish. 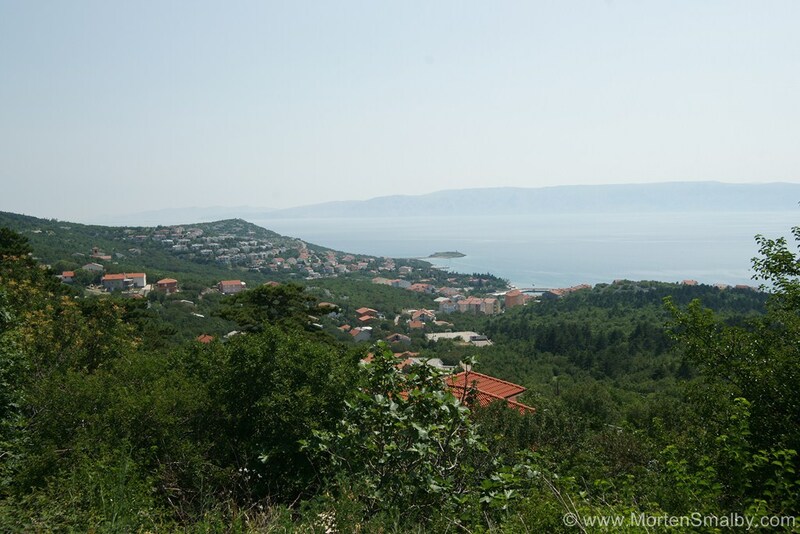 Most sources of fresh water are in the bay Zrnovnica. 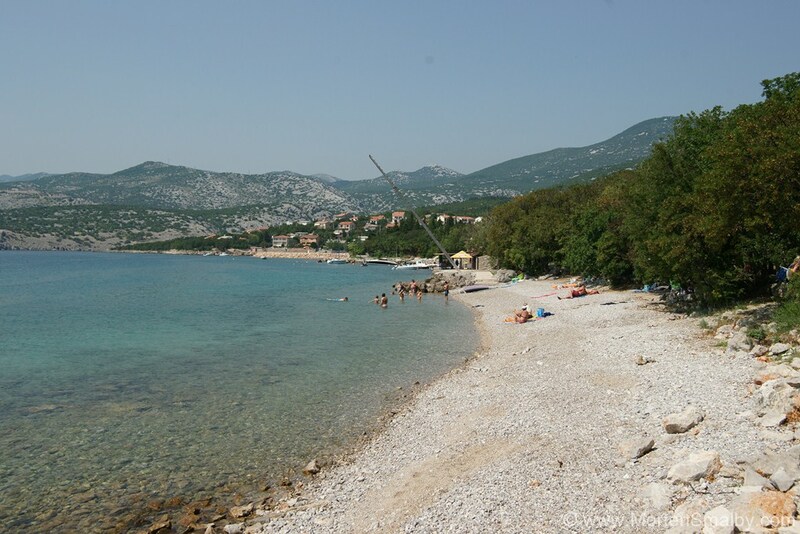 Beach in Klenovica is pebbly and partly rocky. Because of the many sources of fresh water the temperature in this area is still somewhat lower than in the nearby towns. Sometimes at the beach in Klenovica you can see dolphins who cheer all swimmers. Many swimmers will find peace in a shade provided by a variety of Mediterranean plants. Given that Klenovica is a small fishing village, even the furthest accommodation from the sea is only a few minutes walk to the beach. In Klenovica you can find accommodation in private apartments, aparthotels or in one of the camps. In the centre is a small aparthotel Villa Lostura with 10 apartments, which is open throughout the year. Camping fans have at their disposal two camps – Camp Klenovica with a capacity of 1250 people and camp Kozica with an accommodation capacity for 500 people. Inside the camp Klenovica there is a large pebble beach ideal for families with small children. The campsite also has a dock for small tourist boats. The camp has a supermarket, renovated buffet restaurant with a wide selection of fresh meals, daily baked goods and desserts; within the restaurant there is a cafe and pizzeria and fish restaurant “Fisherman’s Hut” known for its seafood and meat dishes. For younger visitors there is a playground next to the beach. The camp Kozica is a smaller camp, which is located in a cove. Thanks to the pleasant and peaceful surrounding that offers a relaxing atmosphere, it is an ideal place for a family vacation. The gastronomic offer in Klenovica is a combination of coastal and Velebit tradition. 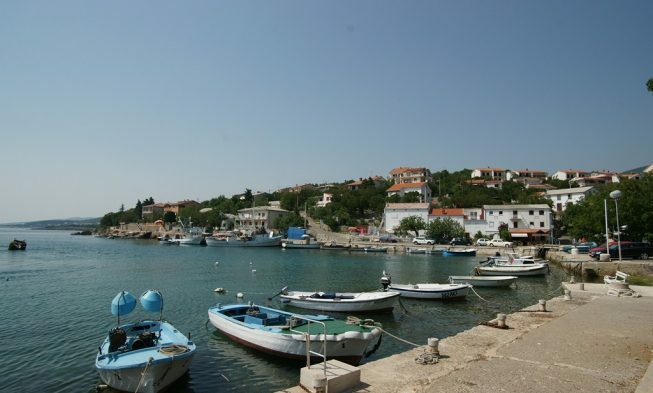 Given that Klenovica is a small fishing village, the restaurants try to awaken the spirit of the rich past of fishermen. Klenovica is a small place so it has a total of only a few restaurants, but the selection of food is really diverse. 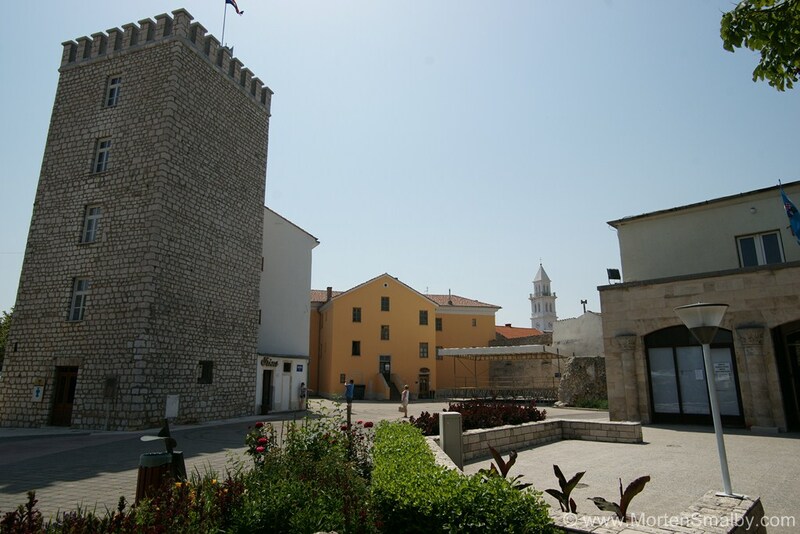 Klenovica is only 15 kilometers from Senj, so if you like historic sites we recommend a tour to the Nehaj fortress that was built in 1558. 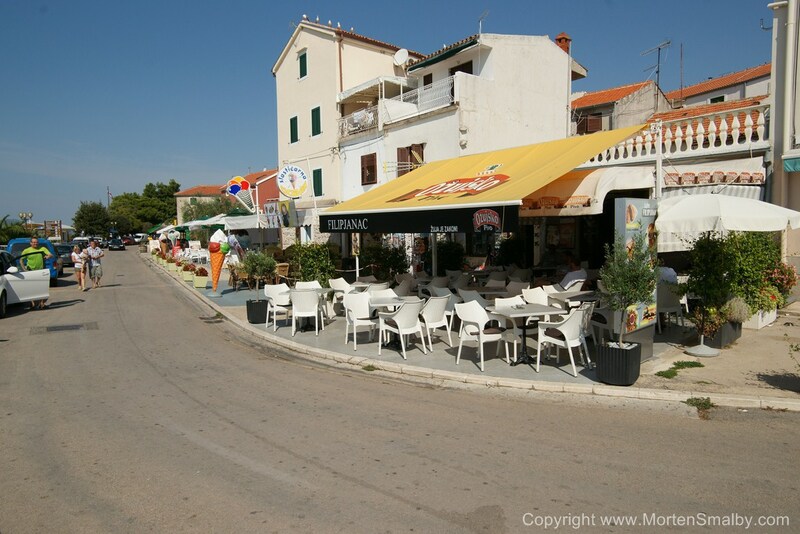 Klenovica has a couple of small shops, so for larger purchases we suggest going to Novi Vinodolski, Senj or Crikvenica. If you want to visit shopping centres, then the closest is the Tower Centre Rijeka, which is also one of the largest shopping centres in Croatia. 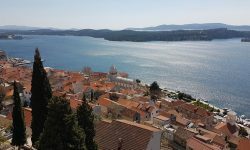 Given that Klenovica is small tourist town with a few bars for entertainment, we recommend going to Crikvenica and Novi Vinodolski. We had very bad experience in camp klenovica. Reception service by young students vas rude to guests, slow and uninterested. For gas change in mobile home we waited two hours in the evening. The utensils were missing, we had only big knife for bread.free wifi was payable and the swimming polls opened when young boys woke up.the water is very cold and it warms up in the afternoon.